"Due to the tragic events in Paris November 13th, the Grand Palais made the difficult decision to close its doors to the public Saturday morning, leaving our loyal audience of collectors and photography lovers deprived of two full days to meet and share around their commun passion, photography in all its forms. The Fair, along with its partner Sisso, have decided to offer a unique view of the interior of the Grand Palais, devoid of visitors, yet still full of thousands of artworks. 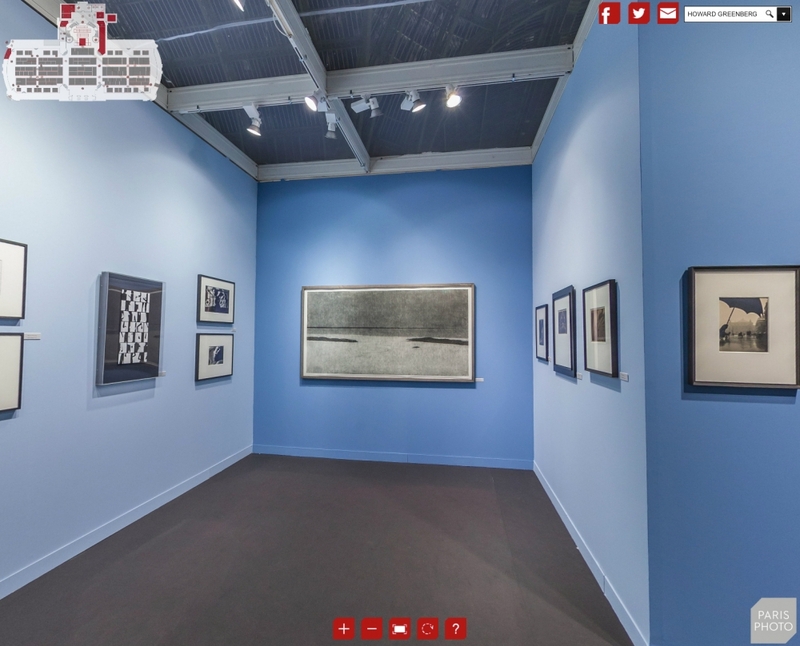 In this virtual visit of Paris Photo 2015 at the Grand Palais, you will find a 360° view of the main exhibitor sector in the nave, the PRISMES sector and the Private Collection exhibition in the Salon d'Honneur, as well as views of our associated exhibitions."